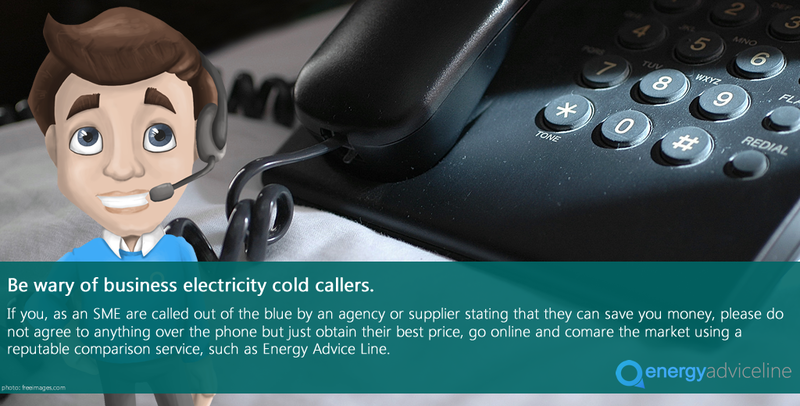 The Energy Advice Line has joined calls for the Big Six energy companies to cut gas and electricity bills for households and businesses following a sharp fall in wholesale costs. Julian Morgan, managing director of the business electricity price comparison, switching and advice serve for energy users, said it was only fair that customers benefit from lower wholesale energy prices. 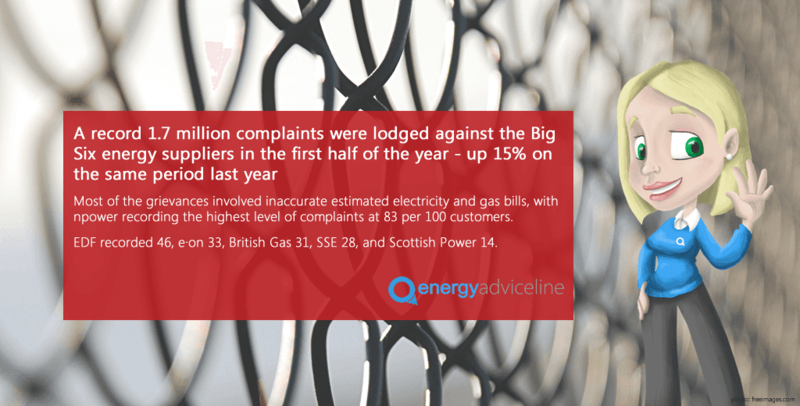 "It's now time for the energy regulator to consider putting pressure on suppliers to pass on some of these savings to customers," Mr Morgan said. "There is no evidence that suppliers intend doing this of their own accord, nor are they making any attempt to explain why not. "Customers deserve better. 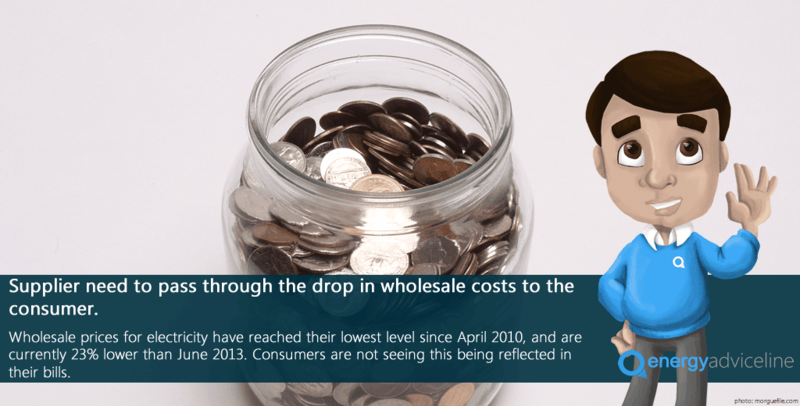 Suppliers are quick-off-the-mark to raise their retail prices when the wholesale cost of energy rises, but very slow indeed to react when wholesale prices fall. 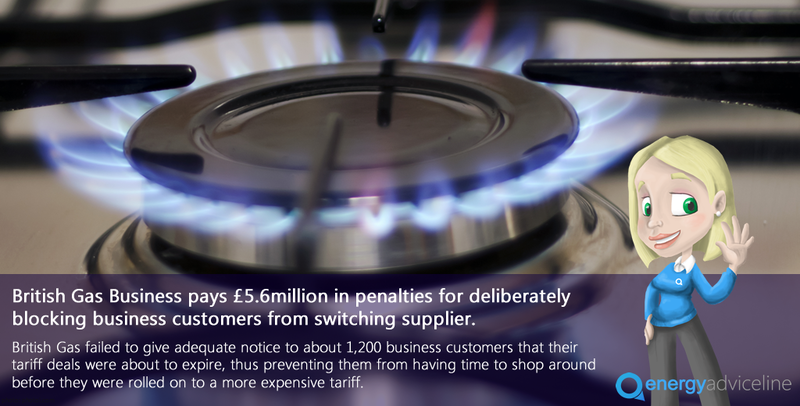 "Customers who are struggling to power their homes and businesses pay the price when the wholesale cost of gas goes up. 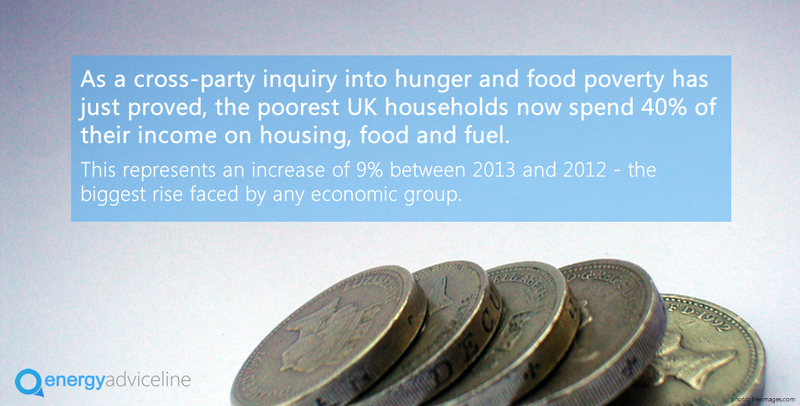 It's only fair they should benefit when it falls."